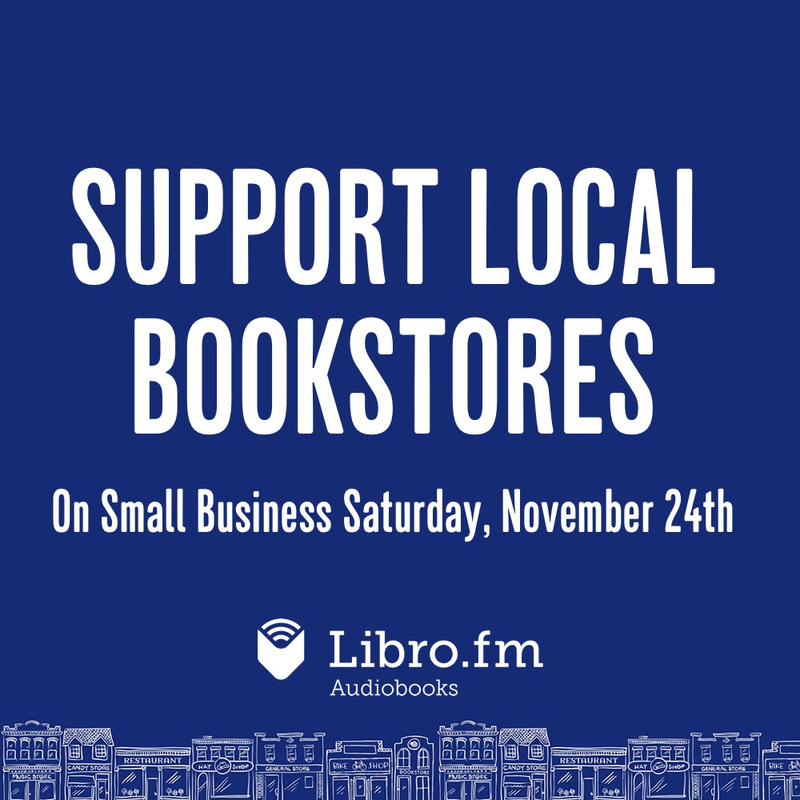 New this holiday season, you can now share the Libro.fm membership experience through gifting. You select the duration (1, 3, 6 or 12 months), they get to choose from our catalog of over 100,000 audiobooks, everyone supports Interabang Books . 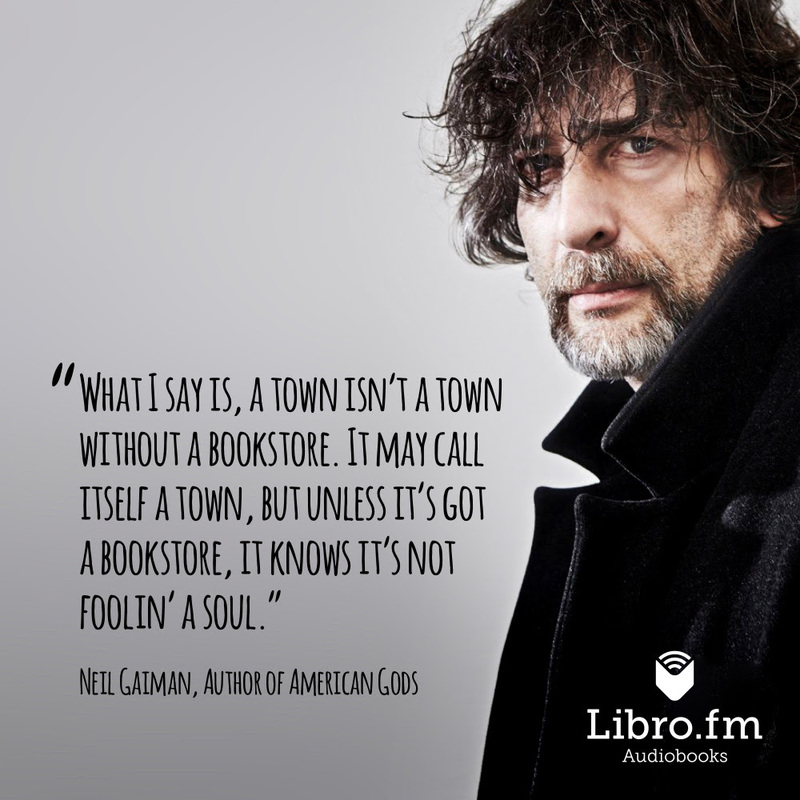 The Libro.fm Top 10 Audiobooks of 2018 were selected based on sales through other independent bookstores and recommendations by booksellers around the country. A perfect list for gift giving. Don’t let the word “sale” fool you, this selection of audiobooks includes bestsellers and some of the most talked about audiobooks of the year. With many under $10, you might need a bigger gift list. Let the experts do their magic. Find hundreds of recommendations from our bookselling partners. Sort by genre, filter by date, find the perfect audiobook for each of your recipients.